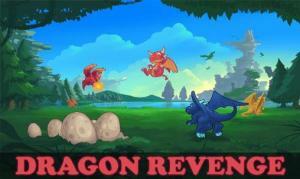 Downloading Dragon Revenge to know why thousand people enjoy this game all over the world ! Dragon Revenge is shoot em up arcade game , its a fairy story about the adventure of the Dragon Kings son to defeat the Dark Legion, and bring back the peace again. 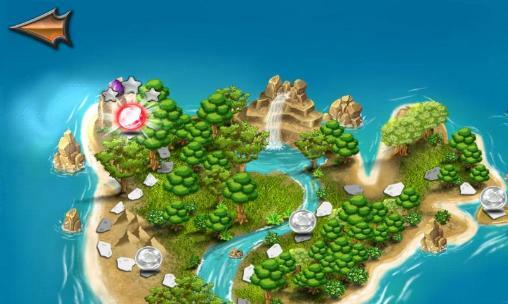 This game is good for kids. Suitable for all of ages.